General Purpose AC Micro Drive. Delta Electronics’ most cost effective general purpose drive. 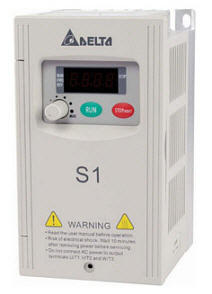 The VFD-S series drive is famous for its low-noise carrier frequency feature and easy to use keypad. Applications: Air conditioner for large buildings; water supply system for large buildings; temperature control of middle/large oven; webbing loom; packing machine; conveyor belt; fan of drying machine, etc. 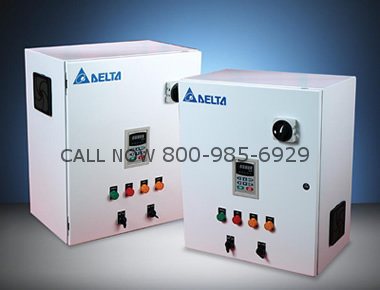 Purchase your Delta VFD015S21B NOW!